A SPIRITED filly that no one would buy as a yearling is proving to be her weight in gold after claiming her second win at Gatton. Destined for the sales, breeder Jeffrey Kalinowski couldn't attract a buyer for the bay filly, by Golden Archer, and decided to keep her. She is now owned by a syndicate, including nine members of the Kalinowski family who take any opportunity get track-side and watch her race. With eight races to her name, Arrow Express claimed her second win on Thursday last week at the Lockyer Valley Turf Club, taking out the 860m class two plate. She ran 1.1 seconds faster on Thursday last week than she did two weeks prior at the Lockyer Valley Turf Club, also over 860m. Her trainer Peter Moncrieff, of Mount Tarampa, said the three-year-old was continuously improving with each run. 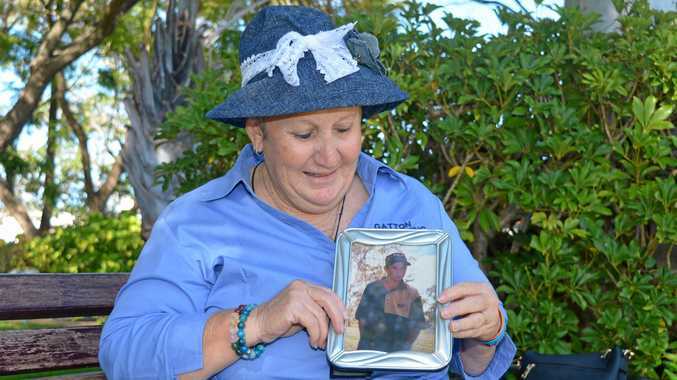 "She just jumps out and gets going with a 'catch me if you can' attitude,” Moncrieff said. Usually, apprentice jockey Sally Sweeney would have the ride, but was unable to given her lower weight claim. 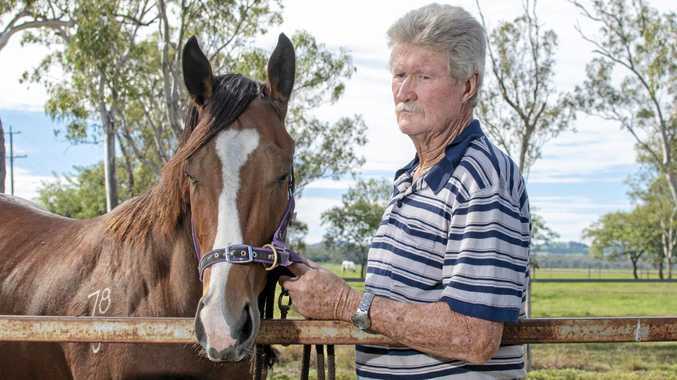 "She deserves an accolade, she comes down from Toowoomba to Gatton three days a week and rides trackwork for me,” Moncrieff said. Part-owner Chris Kalinowski was track-side to watch the young filly race. "Once we knew she jumped well from barrier one it was all over (for the rest of the field,” he said.